1956 born in Winterthur (CH). Works and lives near Zurich. Represents art deriving from advertising and connected to satire and pop. DASCH stands for her initials remembering her former working field in marketing. 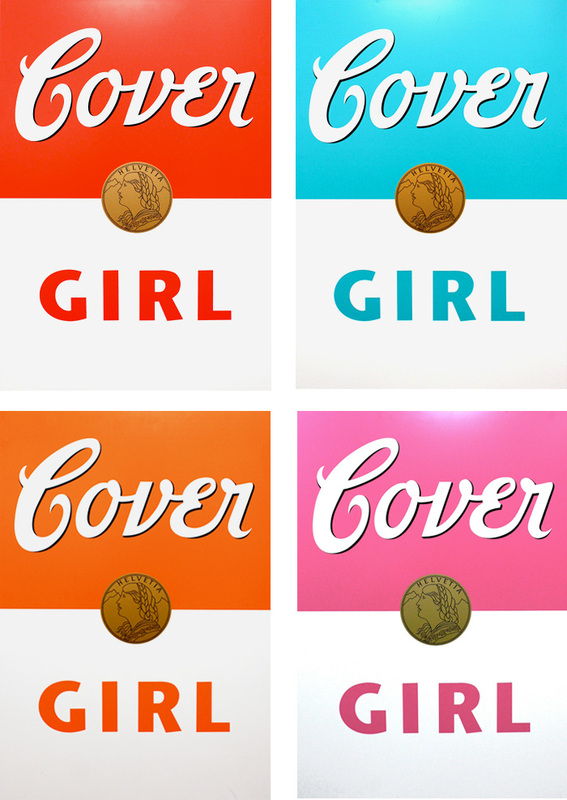 „Cover Girl“ Edition was created exclusively for Foxx Gallery. Silkscreen on aluminum dibond in four colours (red, mint, orange, pink). Represented by Foxx Gallery since 2002. If you are interested to see more, as we can not display all works on the site, please send us an e-mail.